Al Shahba Auditorium, University of Nizwa. Selected papers will be published in a peer-reviewed journal "Economia Marche Journal of Applied Economics Special Issue"
Conference on Economics, Business and Information System Trends. College of Economics, Management and Information System, University of Nizwa. On behalf of College of Economics, Management and Information Systems, University of Nizwa, I welcome you to visit this website and send your research article, also register for attending the conference to get episteme. --- CHAIR, CEBIST 2019. The University of Nizwa has the philosophy and the purpose to provide students with a high quality education that prepares them to contribute meaningfully to the economic, artistic and aesthetic growth of the country. Graduates irrespective of the majors, are expected to be capable of lifelong learners with skills in numeracy, communications, critical thinking and problem solving. The College is committed towards nurturing and development of youngsters into budding entrepreneurs, managers and leaders through innovation and value-added personalized programs. We have a diverse team of educators who impart quality education and train our students to involve in high quality research and community services. 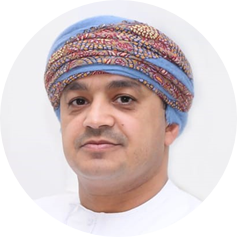 Topic: "Innovative SMEs in Oman: drivers, barriers and the way forward"
Dr. Ahmed Al Ghassani is the CEO of the Public Authority for Small and Medium Enterprises Development (Riyada) which plays a major role to nurture and aid the development of the country's SME ecosystem. Possessing an extensive experience of more than 25 years, he brings to Riyada a rich combination of academic, engineering and business experience with a global vision as he served also as the UNESCO's National Expert on a prestigious regional four-year project on Entrepreneurship Education in the Arab States. 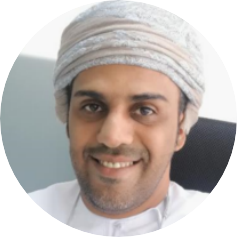 Al Ghassani holds the Doctoral degree in Construction Management from Loughborough University, UK, as well he holds Master's degree in Structural Engineering from the University of Manchester Institute of Science and Technology (UMIST) and a BSc in Civil Engineering from Sultan Qaboos University. Combining his knowledge and experiences Dr. Ahmed has published more than 20 refereed conference and journal papers that covers Quality Assurance, Knowledge Management, Business and Engineering. Topic: "Education as the key for Sustainable Development"
Dr. Maryam Alnabhani, Since 2014 is serving as the Director of Education and Human Resources Sector in The Research Council of Oman. She worked in the Ministry of Education as a teacher, researcher, deputy director of the technical office of the Minister of Education, expert of research and studies, program Advisor for the Minister of Education between 1995 and 2011. She worked as an educational expert for research and studies in the Education Council in 2012-2013. She graduated from the Sultan Qaboos University with a B.Ed. degree in English in 1995. 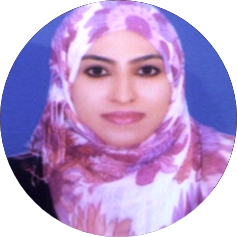 She holds a master degree in Educational Administration obtained from Sultan Qaboos University in 2001 and a PhD degree in Educational studies in Total Quality Management obtained from the University of Glasgow -UK in 2008. 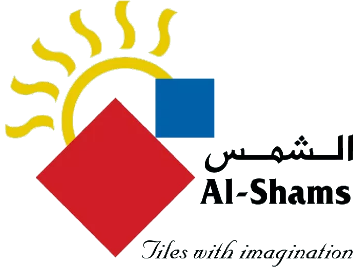 Dr. Al Nabhani participated in many international and national committees and attended various conferences related to Education, Human Resources and Research and Studies, Organizational Development and Total Quality Management. Dr. AL Nabhani designed supervised and evaluated educational programs and competitions. She has publications related to Education, Total Quality Management and Labor market. In case, if you have any queries about the conference, please feel free to contact us. College of Economics, Management and Information Systems, University of Nizwa, Birkat Al Mouz, P.O. Box 33, PC 616, Nizwa, Oman. © CEBIST 2019. All rights reserved | Design: IS Department, CEMIS.